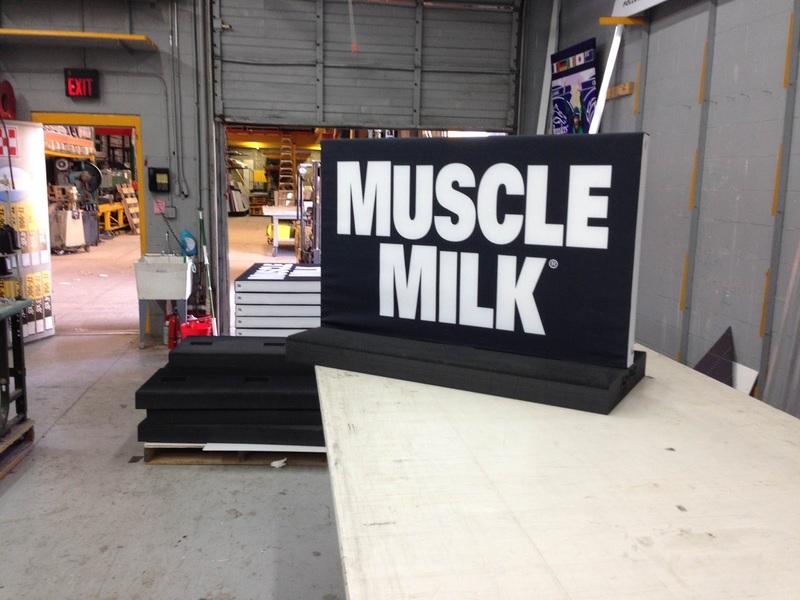 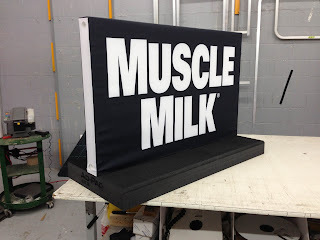 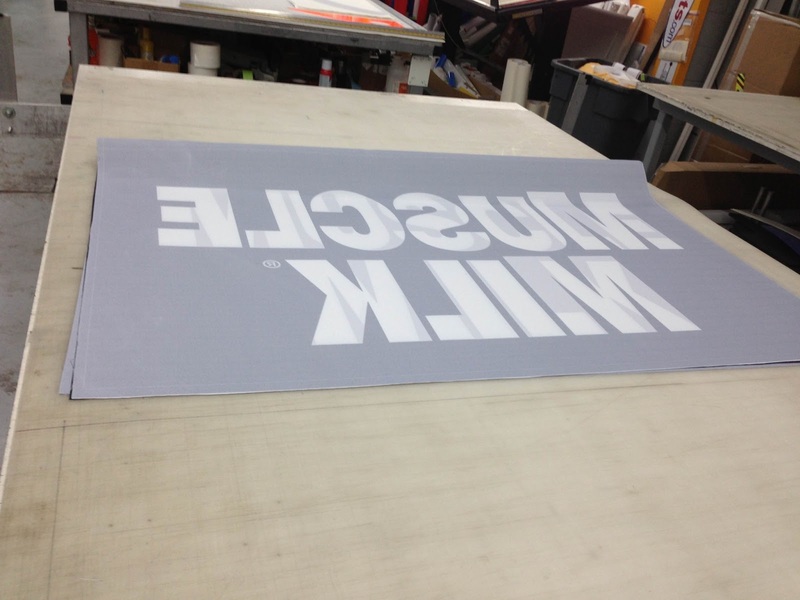 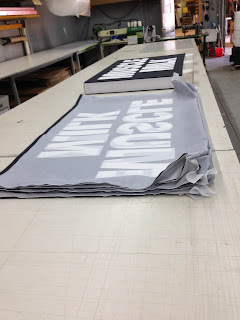 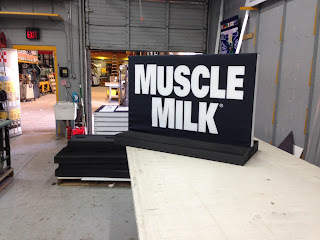 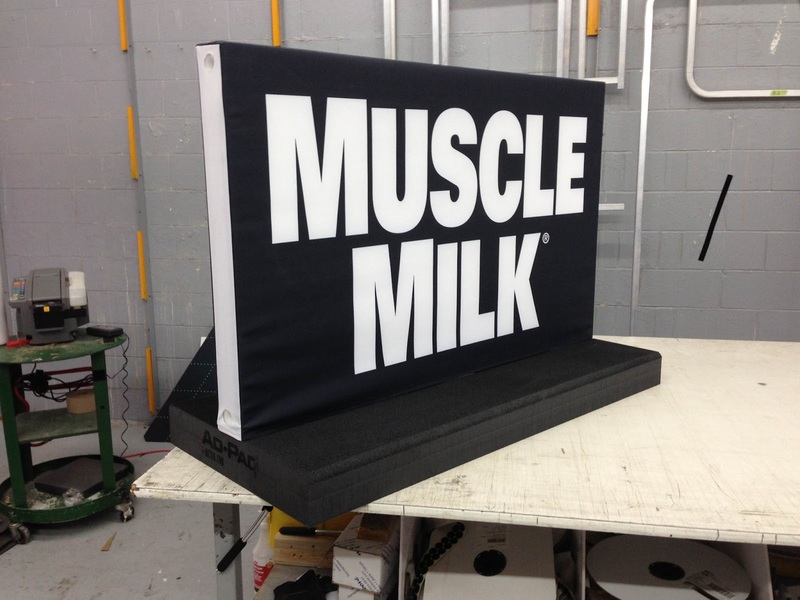 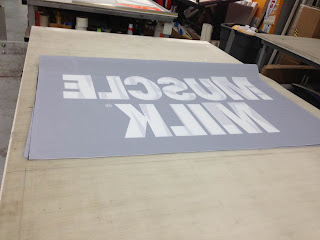 New Ad-Cades for Muscle Milk! 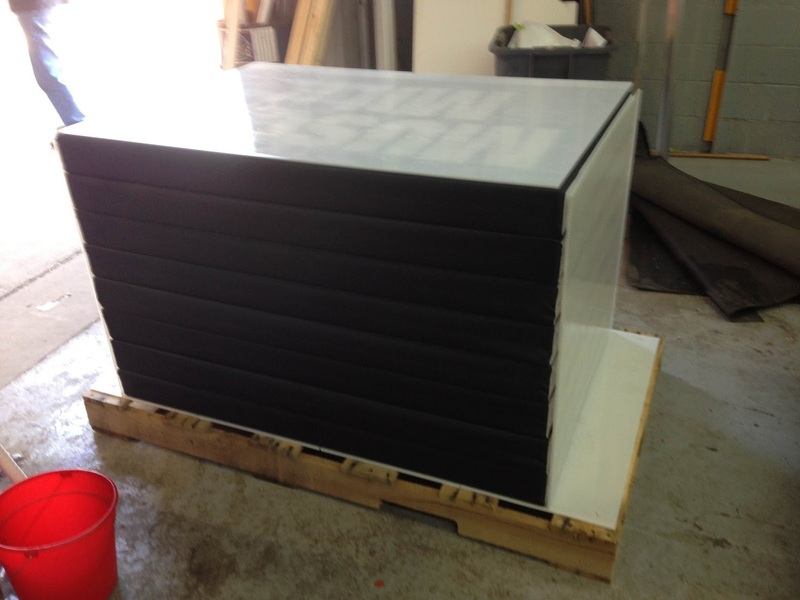 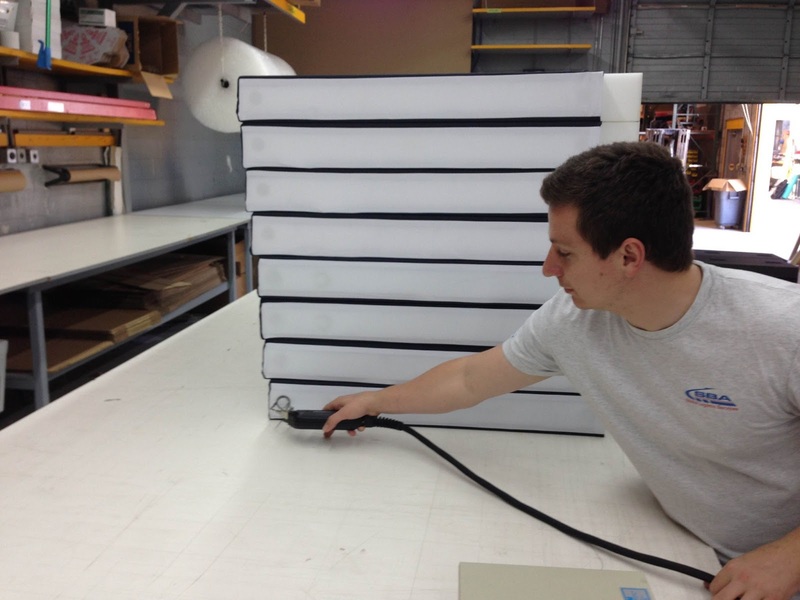 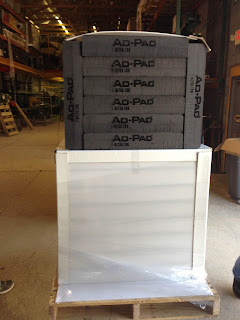 Packing up - Never be worried about your shipment! Put your Brands in play with Ad-Pads! 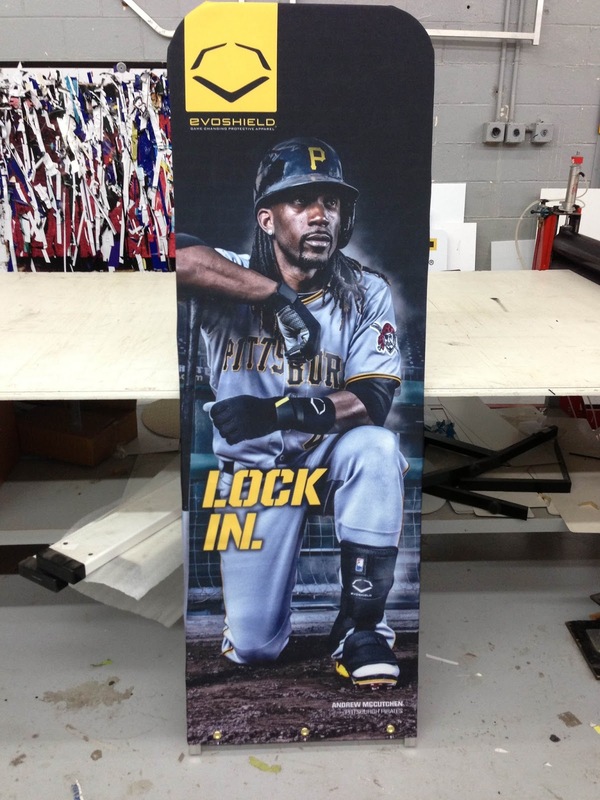 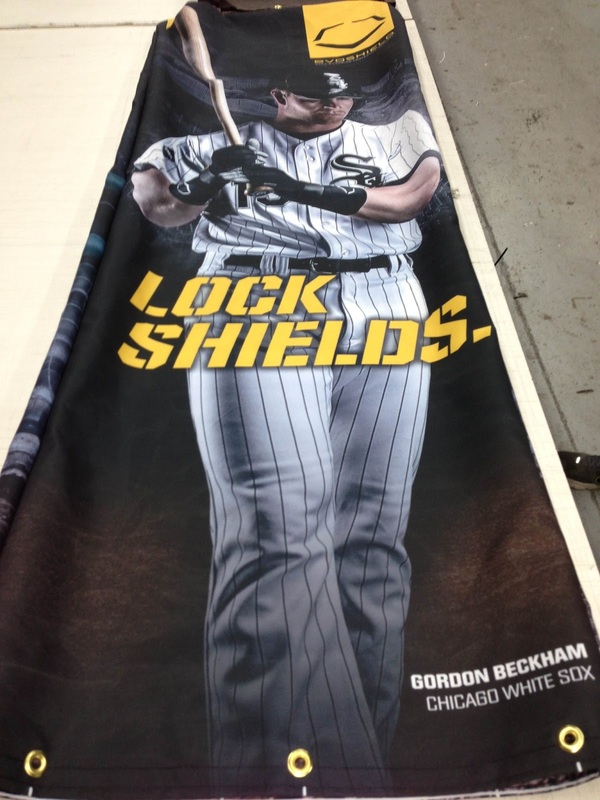 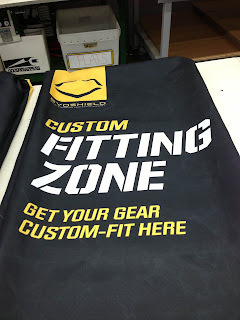 EVOSHIELD - Custom-Fit is a Perfect fit for Ad-Cades! 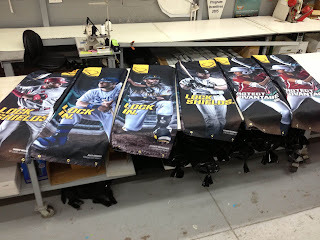 Take a look at some of these new V-3's for EVOSHIELD! Customize your message and get it in play! 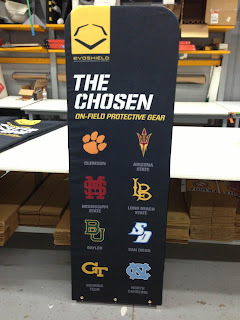 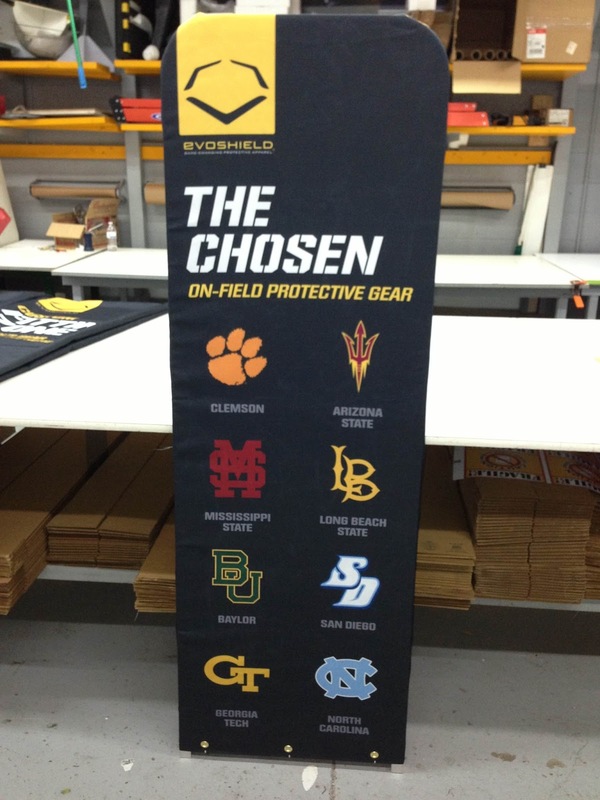 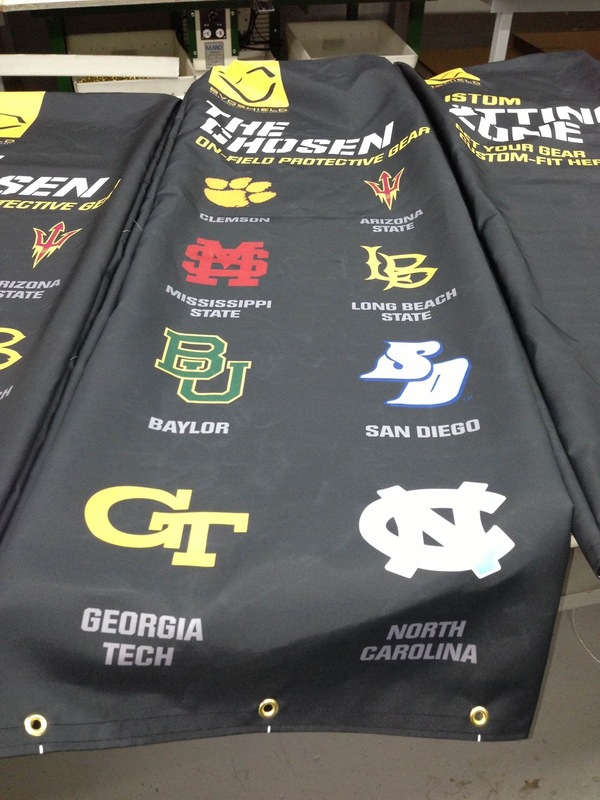 Strong group of CHOSEN schools to represent EVOSHIELD! 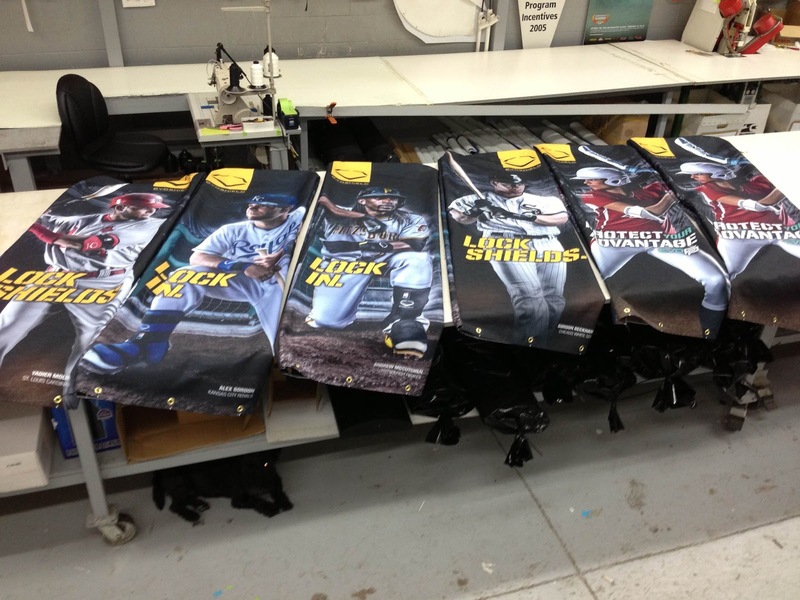 Just like with EVOSHIELD, you wont have to worry about the FIT of your Ad-Cade! They always look great!